As a real estate agency that focuses on the sale of new homes as well as vacation rentals, Network Real Estate enlisted Sage Island to promote their services. Network realizes the importance of digital marketing, as our team implements monthly strategies such as pay-per-click advertising, search engine optimization, content marketing and social media services. But we recently took it a step further and identified a variety of local media publications to promote their brand as well as push home sales and vacation rentals. 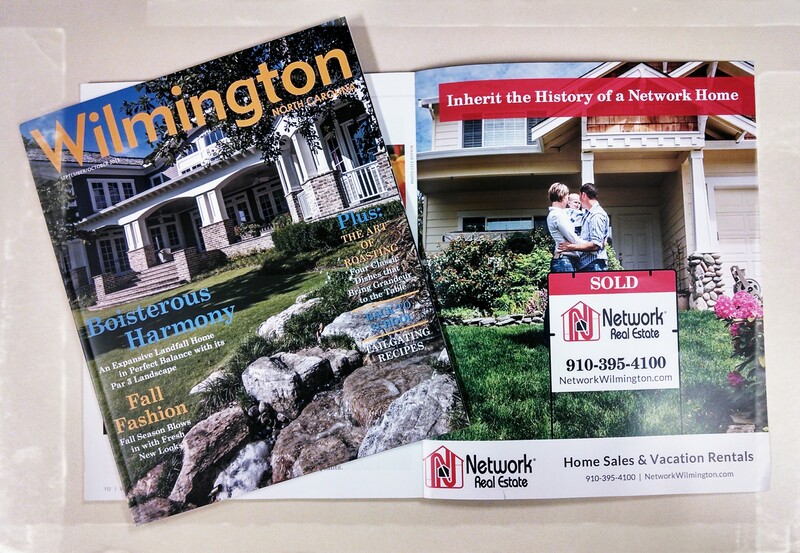 Our design team has created ads for publications such as Wilma, Wilmington Magazine, WECT, Greater Wilmington Business Journal, Encore and the Star News Azalea Festival Guide. Following Unconditional Responsibility’s recent website launch, we created digital advertisements in the form of banner ads and e-newsletter sponsorships to promote a seminar taking place in Richmond in May. As a philosophy-based organization that offers people an opportunity to maximize their lives through service to others, we chose the Richmond Times Dispatch as the outlet to reach their target audience. Additionally, we’ve implemented pay-per-click as well as social media advertising to help push registrations for their upcoming seminar. Sage Island is proud to support the YWCA Lower Cape Fear by helping them promote their upcoming 100th Anniversary and Centennial Gala event. On top of providing digital marketing assistance, our design team has created many advertisements for local publications. 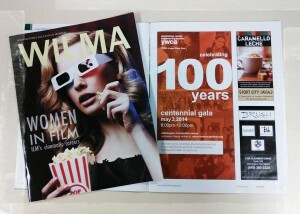 We have designed ads to push ticket sales for their Centennial Gala and promote other causes for both Wilma Magazine and Greater Wilmington Business Journal this spring. If your company is interested in reaching a larger, targeted audience through marketing, we can help! Whether it’s digital or traditional, in a publication or on the web, we can identify the right outlets and services for your business. Contact us today to get started.